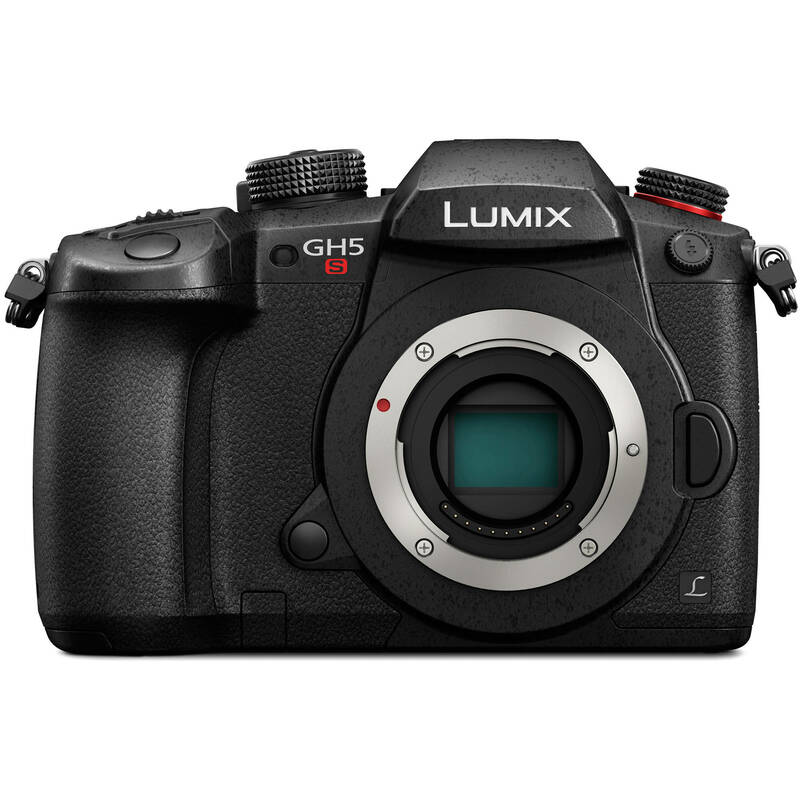 Panasonic DC-GH5S Camera Repair Center. Quick turnaround, because of our extensive experience and inventory we can offer expert repairs at the lowest prices and the fastest turnaround. In most cases repairs are completed within 3-5 business days*. Dealing direct with repair center, rather than via shops/dealers that put a mark up on the repair. Common problems in Panasonic DC-GH5S Camera Repair. Broken LCD screen, LCD display fpc ribbon cable problems. Touch screen does not respond. Bent or broken SD card slot.